Welcome to Quick Flow Plumbing and Heating! 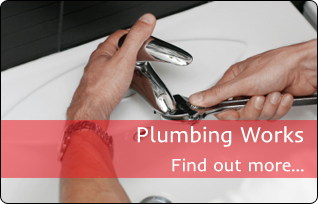 Are you a homeowner, a landlord, or an agent that’s looking for a professional plumbing and heating company? You’ll be happy to know that you’re in the right place. On behalf of our whole team, many thanks for stopping by! 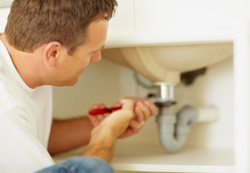 At Quick Flow, we’re the go-to plumbing and heating specialists. Based in Croydon in South London, we’re perfectly situated to serve a variety of local areas, including South East and South West London. 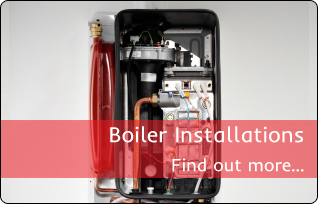 So, if you need an experienced and reliable company to assist you with plumbing works, boiler installation, bathroom installation, and much more, then contact our friendly team today. 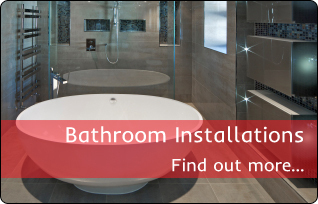 At Quick Flow Plumbing and Heating, we offer entirely transparent rates for our work, giving you peace of mind that there’ll never be any hidden costs. 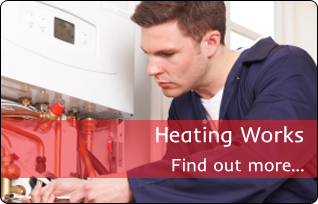 Plumbing works: £50 per hour – 8 a.m. to 5 p.m.
Gas works: £60 per hour – 8 a.m. to 5 p.m.
To contact the Quick Flow team, you can call FREE on 0800 6121 167. Alternatively, fill in a few of your contact details, here, and a member of the team will get back to as soon as possible. We are based in Croydon but happy to travel to your home in Wallington, Purley, Selsdon, Coulsdon and the surrounding areas.